Sonic Cathedral Social Service is the new monthly night from Sonic Cathedral featuring the best new shoegaze, psych, krautrock and noise bands, plus special guest DJs. 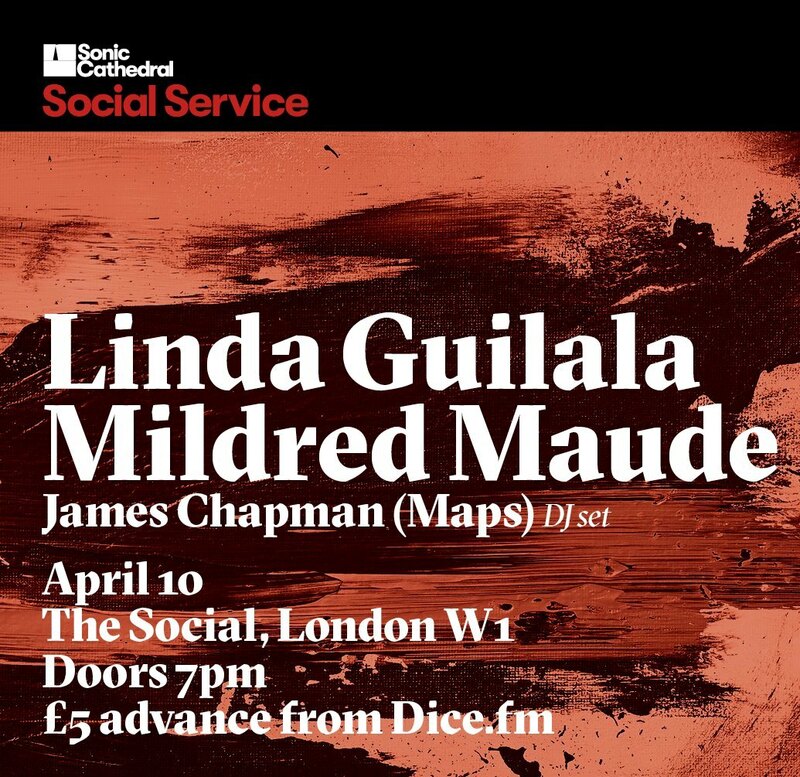 Spanish shoegazers Linda Guilala – who blew us away last year when we witnessed their Stereolab-meets-Slowdive brilliance – headline the night on April 10, with support in the form of the magnificent improvised magic of Mildred Maude and special guest DJ James Chapman of Maps. Entry is free to anyone with a Sonic Cathedral Social Service card.